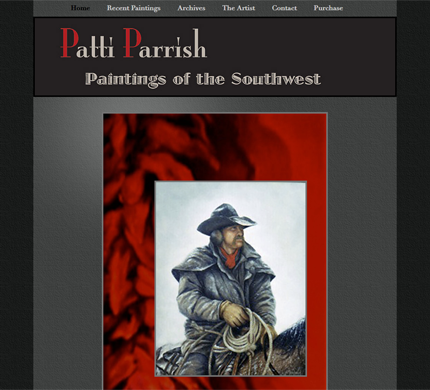 Patti Parrish wanted a new fully custom site for displaying her artwork. She wanted a site that took all its design from her current site but added the editability of WordPress. She wanted to get away from the hard to manage site she had previously. We choose WordPress with the StudioPress Genesis framework and fully responsive child theme. Jim is one of the best developers I’ve ever worked with. Amazing attention to detail. He’s quick to respond and a pleasure to work with.